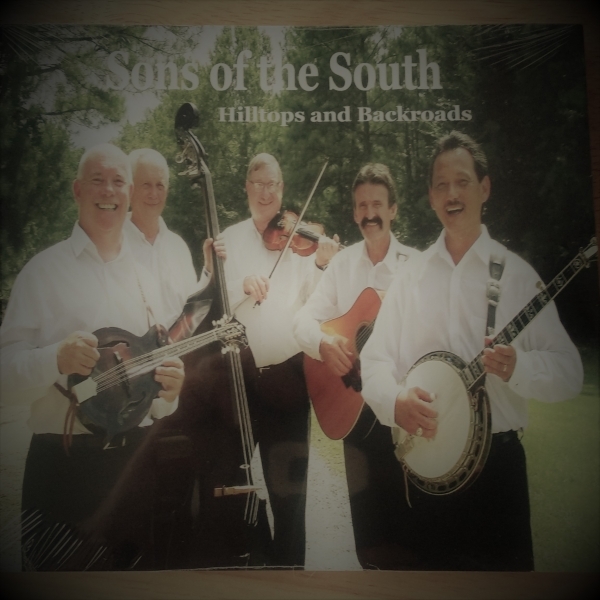 "The Sons of the South Band is the real deal. They perform showing a great respect for the music. Unlike many bands nowadays, they feature the proper, full line-up of fiddle, banjo, guitar, mandolin, and bass. 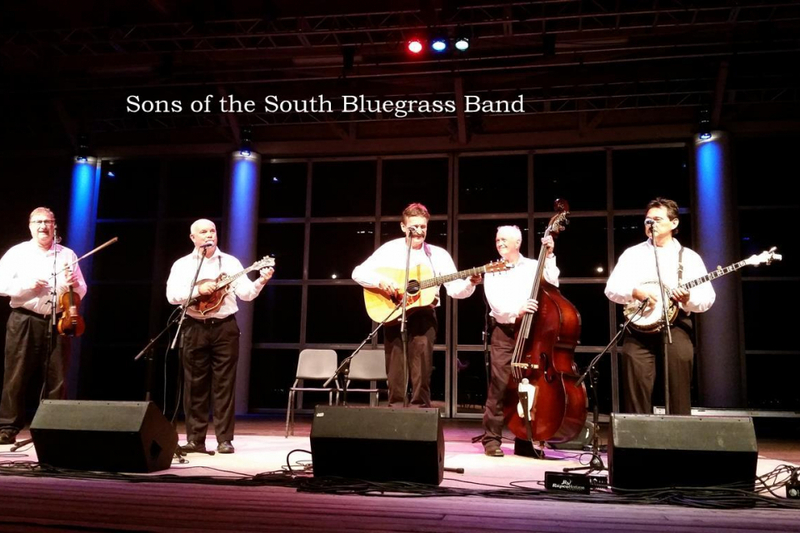 With remarkable playing abilities, wonderful harmonic singing, and a congenial stage presence, the Sons of the South Band is easily one of the most well-received groups we’ve ever featured on our live broadcasts from the stage of the Ashe Civic Center. I highly recommend them as performers on any venue one might have in mind"
Outer Banks Band Competition Winners! 9,911 views since Tuesday, 17 March 2015.